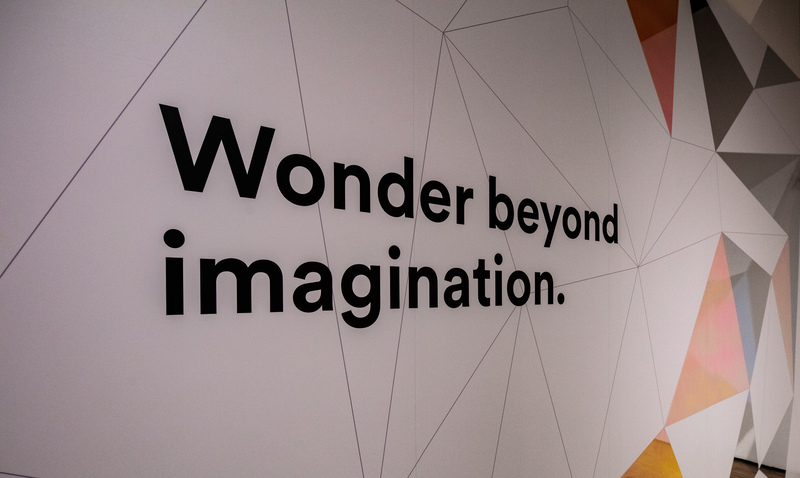 “Wonder beyond Imagination” features the kaleidoscopic possibilities of 3M DI-NOC architectural finishes driven by curiosity. 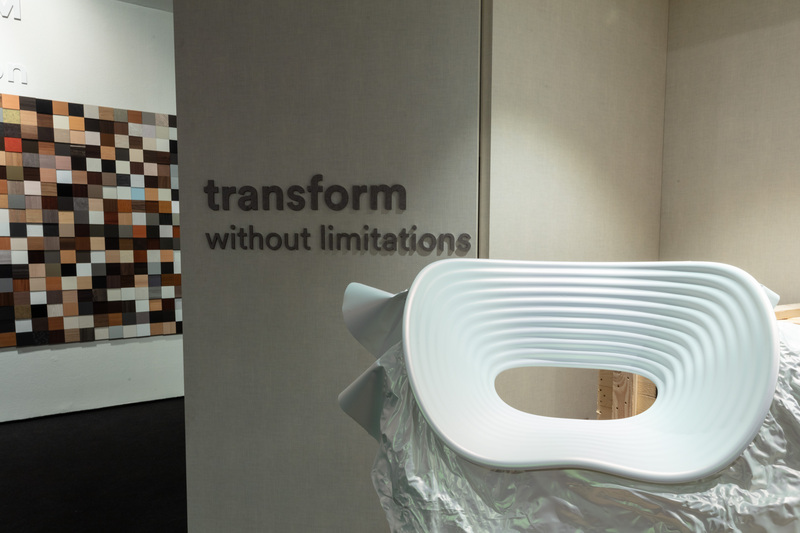 "This year we wanted to highlight the freedom and flexibility in design when realized through 3M’s material sciences, the result is endless possibilities inspired by curiosity." 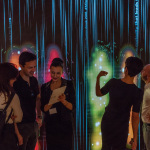 ST. PAUL, Minn.--(BUSINESS WIRE)--As designers, architects and creative professionals arrive in Milan this week, curious to explore the latest trends in design, 3M will inspire them through “Wonder beyond Imagination” – a multisensory experience featuring 3M DI-NOC architectural finishes, a sustainable design solution to transform spaces and reimagine design possibilities. The installation will take visitors on a wondrous journey, to experience what’s possible through materials and finishes. 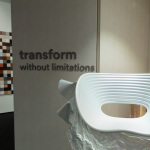 They will discover how to restyle with imagination, transform without limitations and enhance with elegancy. 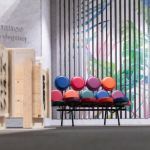 The palettes of materials, structures and colors that create flexibility in interior designs are important to create inspirational atmospheres. 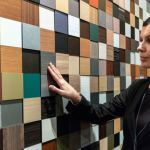 3M DI-NOC architectural finishes gives greater freedom to transform spaces with impact and is a thoughtful solution for a variety of surfaces. 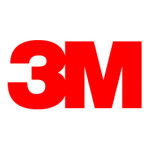 3M supports designers to create different moods or atmospheres, defining a specific experience in any environment. The 3M DI-NOC finishes are created to enhance design excellence and human comfort while respecting environmental sustainability. 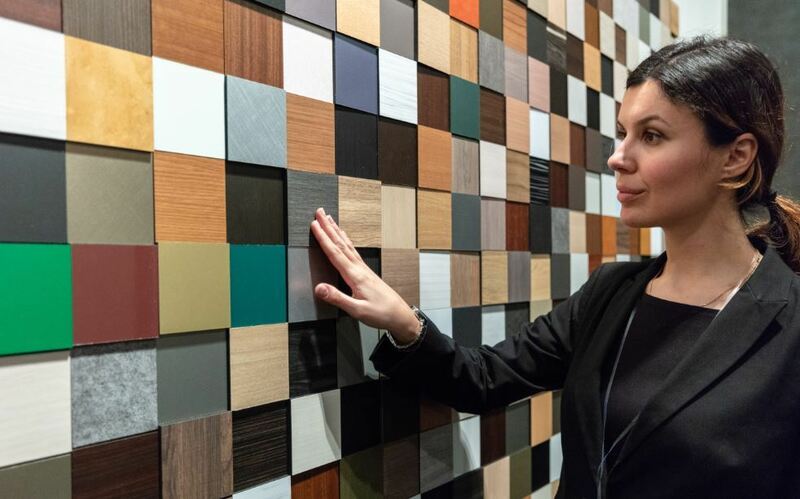 Together, we can create design solutions that inspire. 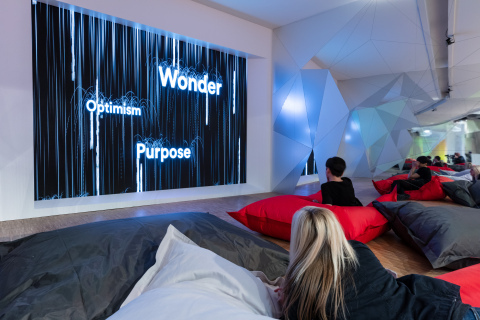 Visitors from around the world will engage in conversation about wonder and the power it has to impact design. 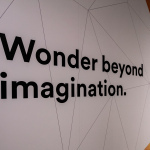 Curiosity is innate – driven with creativity and relevancy, designers can create new solutions that are meaningful. 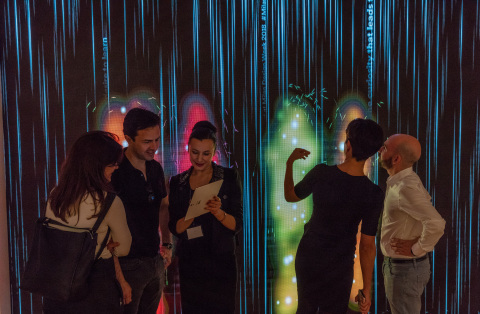 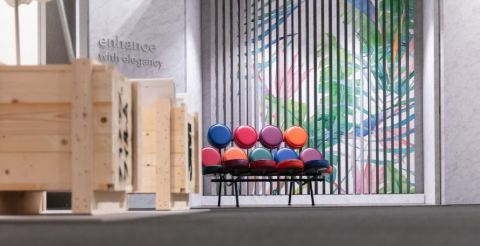 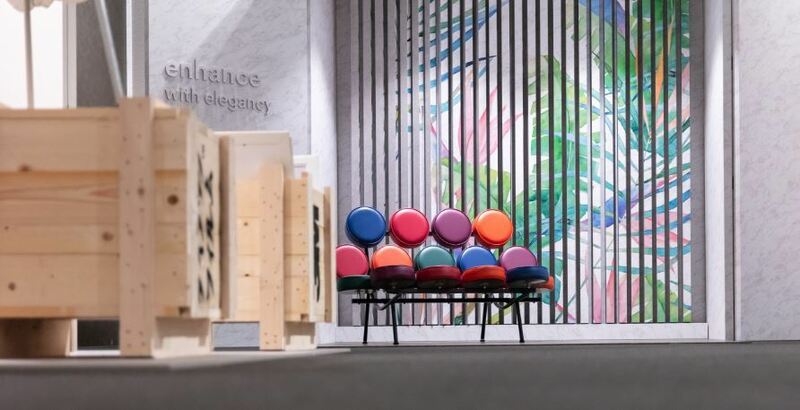 More than 300,000 visitors are expected to attend Milan Design Week 2018 for inspiration, events and networking. 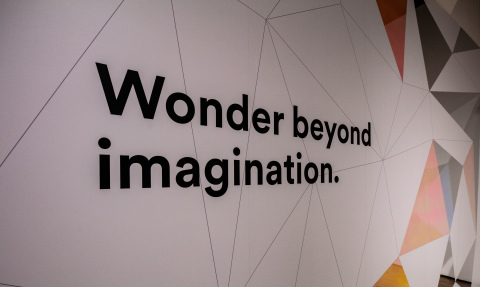 3M’s “Wonder beyond Imagination” exhibit will be located at the Triennale Design Museum and open to the public April 17-22.